Did you know that 40% of consumers said information found via social media affects how they deal with their health? Facebook and Instagram in particular, are powerful advertising platforms that allow you to connect with patients providing information they can quickly access and trust. In this webinar series, you will learn how to utilise social media marketing to your practices advantage. 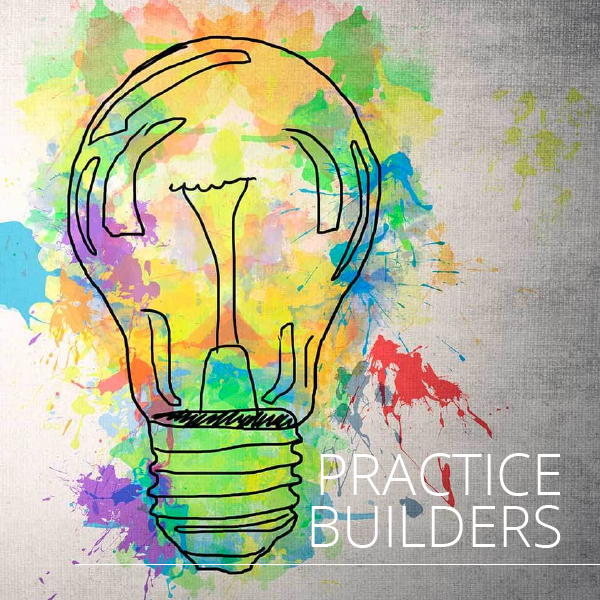 TIP: This is a great foundations course for a practice manager to do. We guide you through the fundamentals of setting up core social media accounts for Facebook, Instagram, Twitter, and LinkedIn. Each platform is different, and each has it’s strengths. Together they can help you engage with a huge number of people. Throughout the course you are given examples of campaigns you might run and clear directions on how you can implement strategies that get results. We then show you how to produce quality posts that get good reach as well as how to analyse your social media efforts using key metrics for future improvements. You will learn how to analyse your social media efforts using key metrics for continuing improvement. We will also show you time saving tools that will allow you to streamline your social media marketing. At the end of this course you will know how to connect with prospective customers using different social media channels and a range of core strategies to attract people to your business. We also look at targeting. You can craft the greatest ad, but you won’t succeed if it reaches the wrong audience. * This training program is for beginners who are looking to learn the fundamentals necessary to find success. Clear presentations explaining the intricacies of social media marketing including live examples. Clear directions on how to take your social media marketing to the next level. Your exclusive invitation to the Health Masters Live Alumni Group to learn from hundreds of Health Masters Live practitioners. What are the core things you should add to your Facebook page? Matthew Metcalfe is a Social Media Marketing Professional. He studied a Bachelor of Business Administration (B.B.A.) majoring in Marketing at the SP Jain School of Global Management. His focus has been on specialised online business marketing in Singapore, Dubai and Sydney. 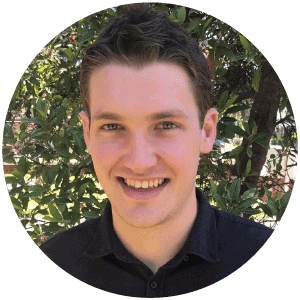 Matthew has worked side by side some of the best marketing professionals in the industry, using step by step strategies to help local businesses get real results on social media. He has helped local businesses around the world establish large social media followings and helped them market more effectively online. His expertise lies in social media marketing, search engine optimisation (SEO), digital strategy, search engine marketing (SEM), online sales development and optimal content management.